What is your new name in Christ? 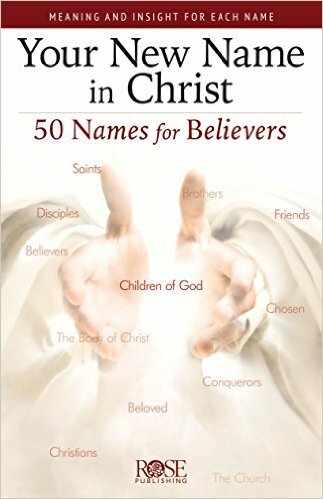 In this beautiful, full color pamphlet you will find a list of names used in the Bible to describe believers in Christ. Listed in chart form, you get the name, Bible reference, insight and meaning of the name. 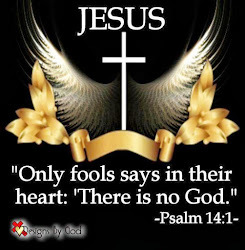 There are over forty names that believers are called from the most common name of Christian to others as, salt of the earth, free people, to name a few. God’s claim on you began long before you were born, you were chosen, forgiven, redeemed, loved and accepted. All these names are because you put your faith in Christ. 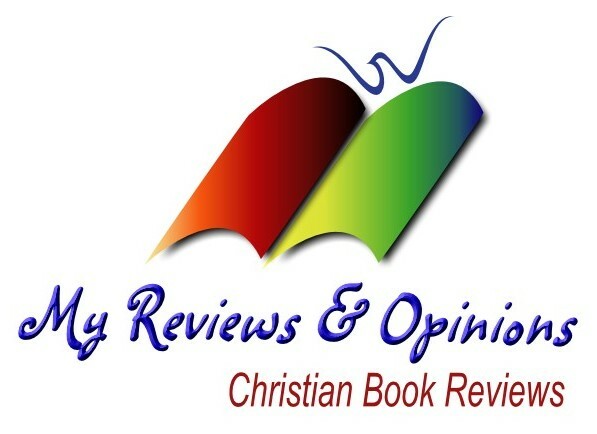 You have questions offered for a discussion group or Bible study. I think this pamphlet would be excellent to use with the family time together and/or small groups to understand the love of God. On the pamphlet, there are other facts about the names and answers to other questions. A lot of information is contained in this pamphlet.